Dajjal Ka Lashkar By Maulana Umar Asim. 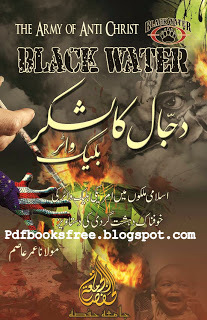 A brief history of the Black Water in Urdu . Maulana Umar Asim has written this book with the Islamic concept of Anti Christ Dajjal.